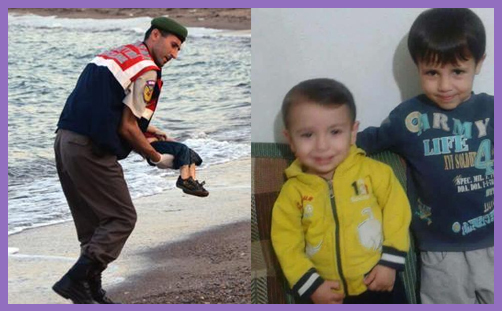 Home / Misc, News / Aylan Kurdi – You will never be forgotten. I hear you, Aylan Kurdi, along with the voices of a thousand others; children, mothers, fathers, aunts and uncles, brothers and sisters, all crying out for refuge and help. RIP little man. Your death will not be in vain. Though your short life was taken so tragically from you, we know your story, and many lives will be saved because of you. Please forgive us for letting you down.